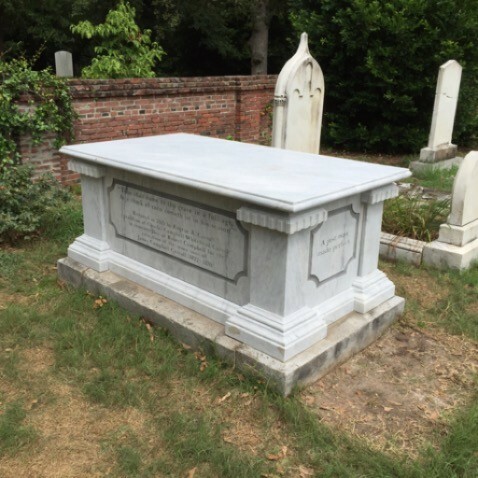 For more than five decades, Southside Monument has been providing professional monument installation services and sales to families in and around the Augusta GA area. We are proud to have been able to serve the memorial needs of countless families, communities and business owners. We appreciate the fact that exceptional service has been a huge part of our success. With that in mind, we are forever committed to providing friendly, personal service that meets and exceeds all of your memorial needs. Whether you want to honor the life of a loved one, memorialize a community event or commemorate a business accomplishment, you can count on our experience to create the perfect monument. Our compassionate, knowledgeable staff is here for you, so call us at (706) 798-2746. 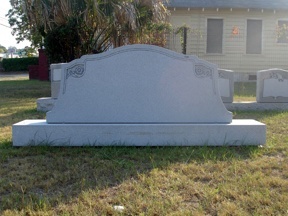 Depend on Southside Monument for custom monument design, sales and installation. Southside Monument offers many different services to fit your needs. We are a full-service monument company specializing in the sale of marble, bronze plaque and granite memorials for businesses, cemeteries and civic organizations. Our monuments are available in a variety of stone, including: Georgia Marble, Elberton GA Blue Granite and various colors of granites from other US regions. We also carry red and black granites from China, India and Africa. We offer a variety of standard monuments from which to choose. Our monument specialists can also help with custom monument design. Here at Southside Monument, we are happy to help you with everything from a mausoleum, granite sign or memorial to honor the life of your pet to a headstone or bronze memorial plaque. Southside Monument will deliver and install your monument anywhere in the Central Savannah River Area, including Augusta GA.
Browse our memorial monuments gallery. Call (706) 798-2746 today to discuss your monument design.